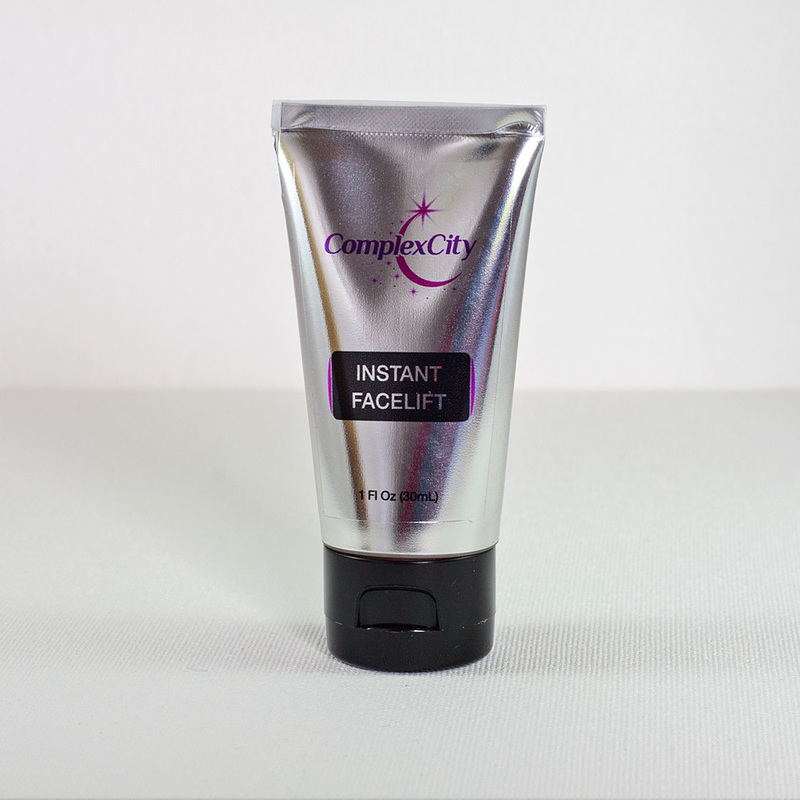 This cream is a day and night anti-aging product (face, eye contour area, neck). Edelweiss Stem Cell Nano K-Peptide Cream reduces dark blemishes under eyes. Coenzyme Q10 repairs and prevents wrinkles around eyes. 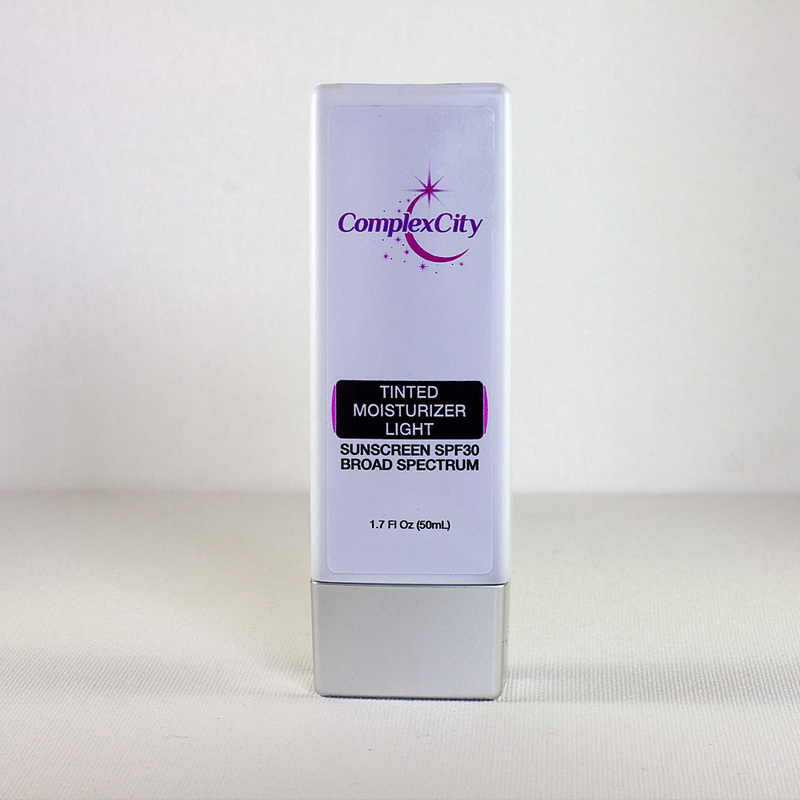 Peptide technology stimulates collagen synthesis and strengthens the dermis. Edelweiss, an Alpine flower with a special affinity to survive extreme altitudes and solar radiation exposure, offers potent antioxidant and anti-inflammatory benefits. 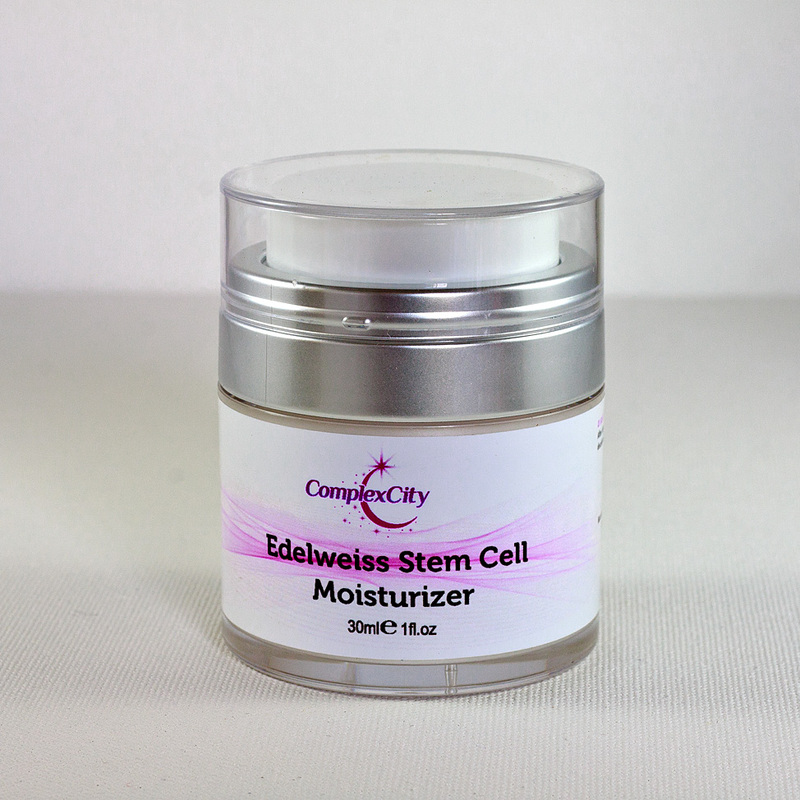 Edelweiss stem cells inhibit the enzymes that break down hyaluronic acid and collagen. 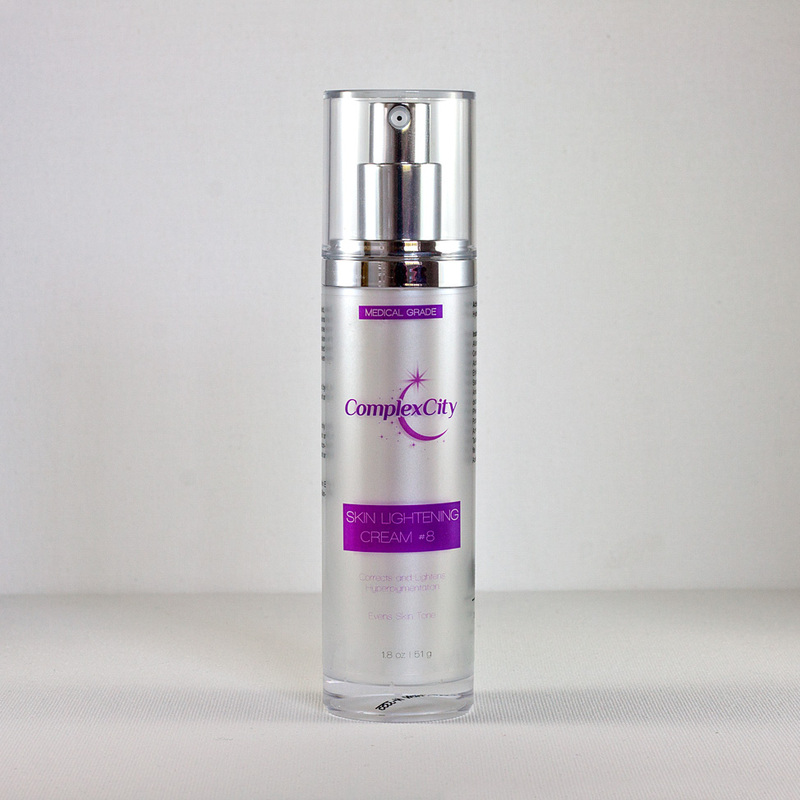 It helps to limit the degradation of collagen and hyaluronic acid in the skin.